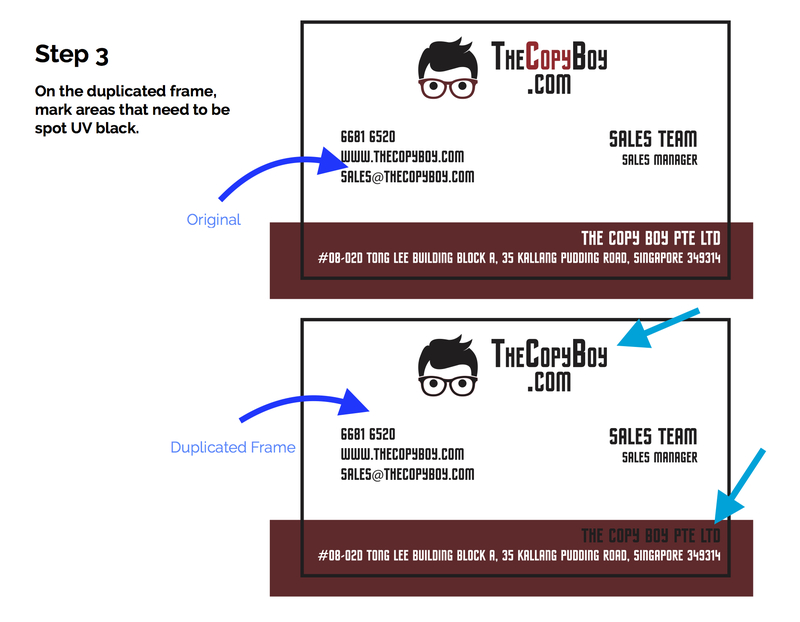 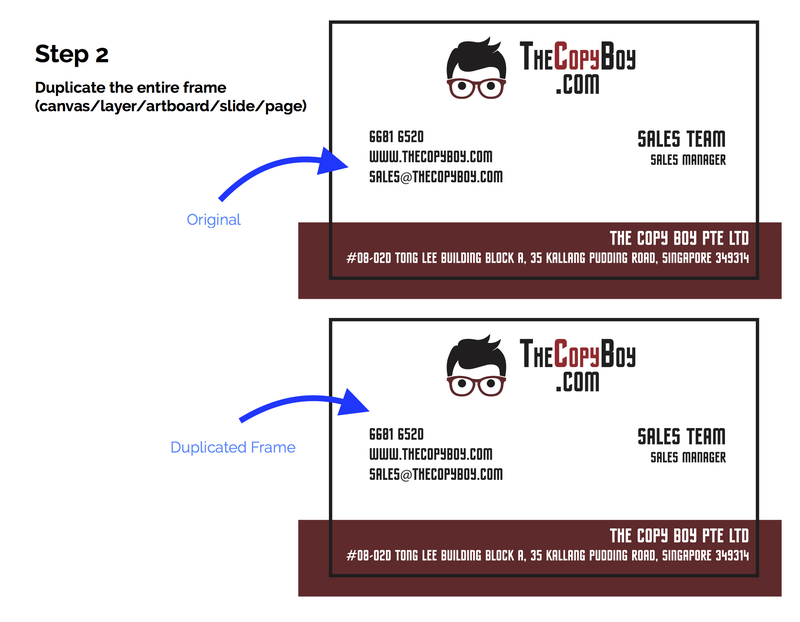 The Copy Boy offers spot UV option for business cards and more. 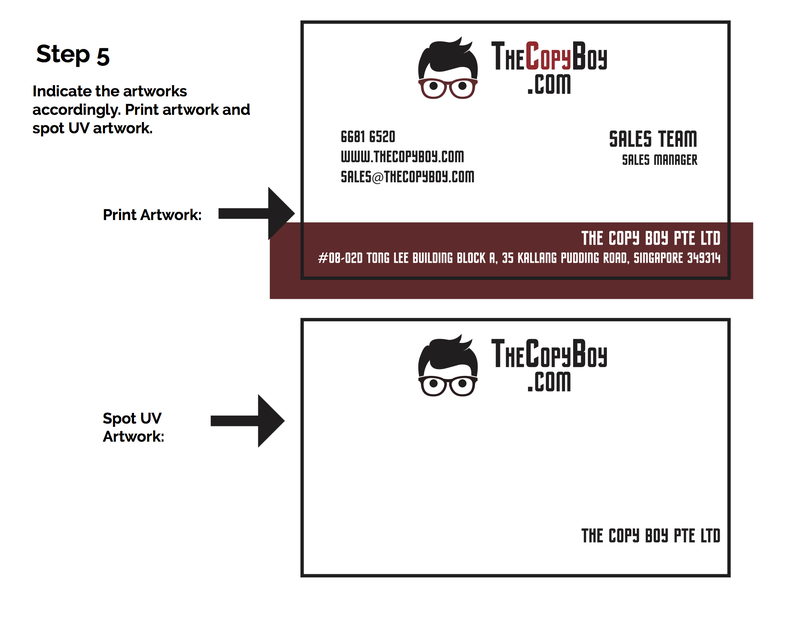 Spot UV is basically a clear, shiny coating applied to specific areas of artwork on the business card to create an eye-catching contrast. 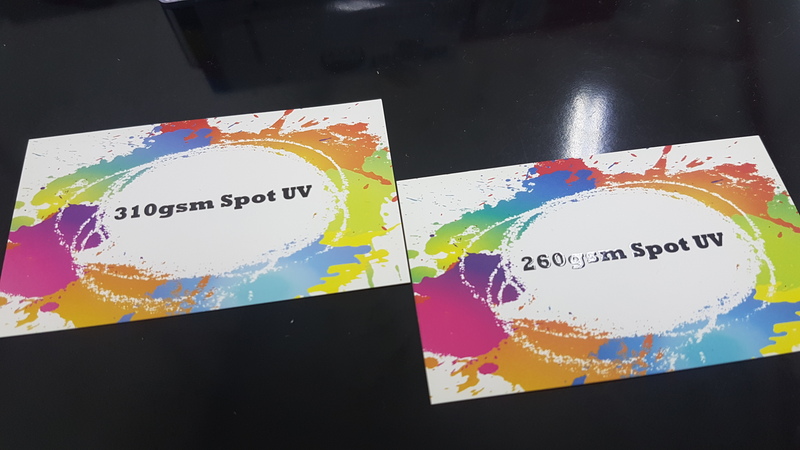 Other than being visually appealing, spot UV also adds a smooth feeling, making it a luxury option for business cards and more. 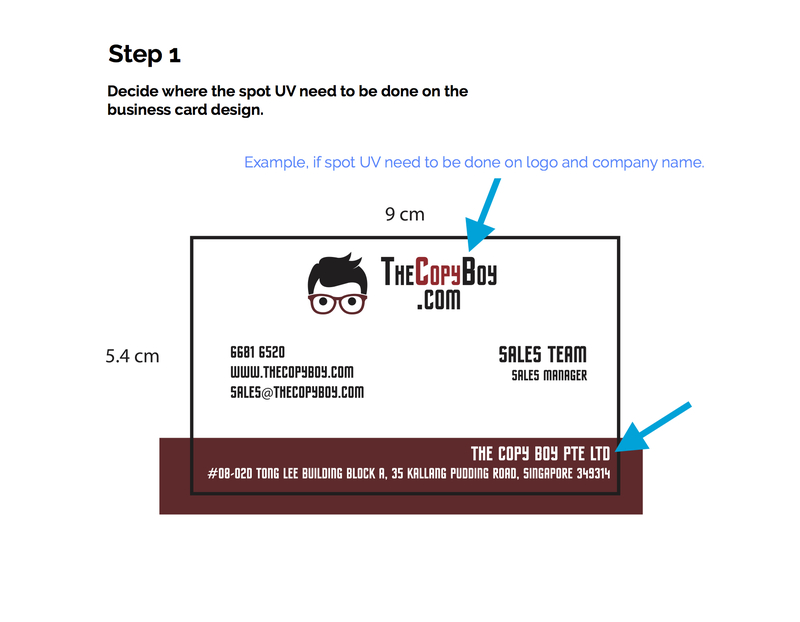 Which products offer Spot UV option? 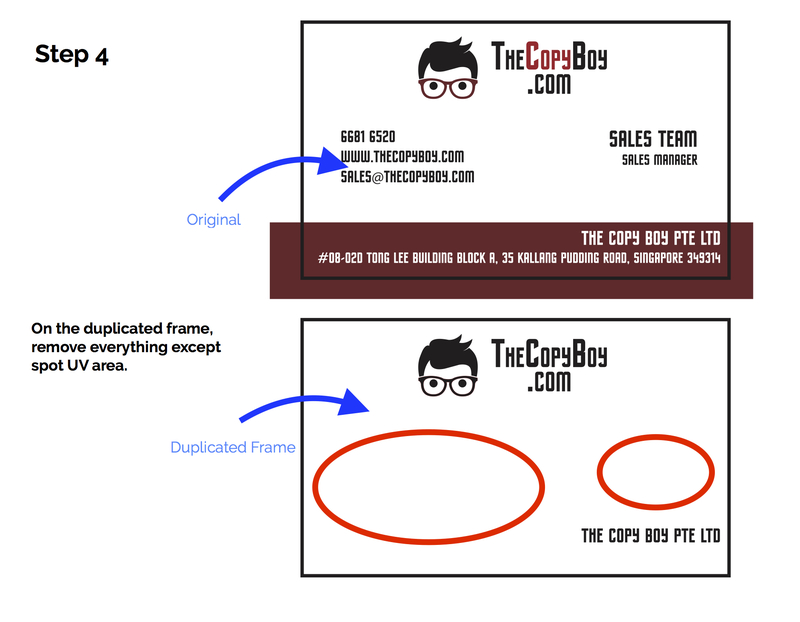 If you want spot UV on your artwork prints, follow this steps to ensure your artwork is print-ready.